So this game was pretty short to be honest. It's nice to look at and all, but I am going to do a new version of the game soon, make it longer and more playable than a simple narrative, with the graphics updated and a new engine. 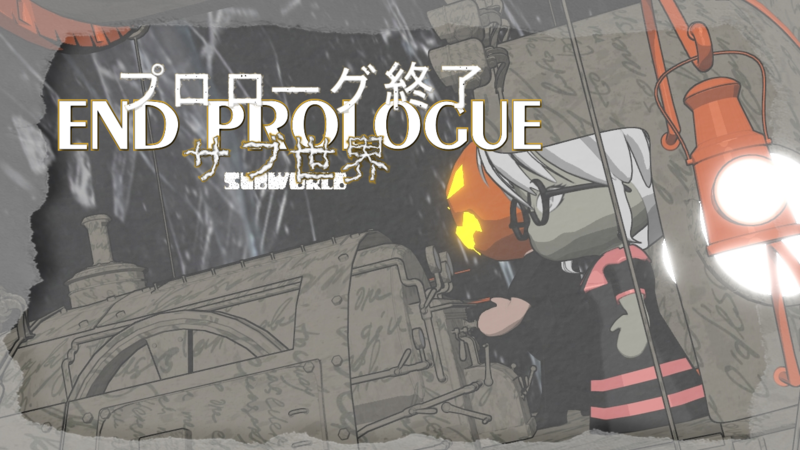 I love and Prologue, it has a sound origin, I think, to the Subworld game to come, and with a little more added to it, it can become a better story I think as well as a decent build up to the actual combat system, to Write or Fight.